Our fourth annual TimberFever Design-Build Competition took place this past weekend from Sept. 20-13 at Ryerson and University of Toronto. If you missed the awards ceremony, it’s not too late to see the wooden structures. All 16 projects are now on display at David Pecaut Square, Metro Hall, 215 King St. W., Toronto until Sept. 26. 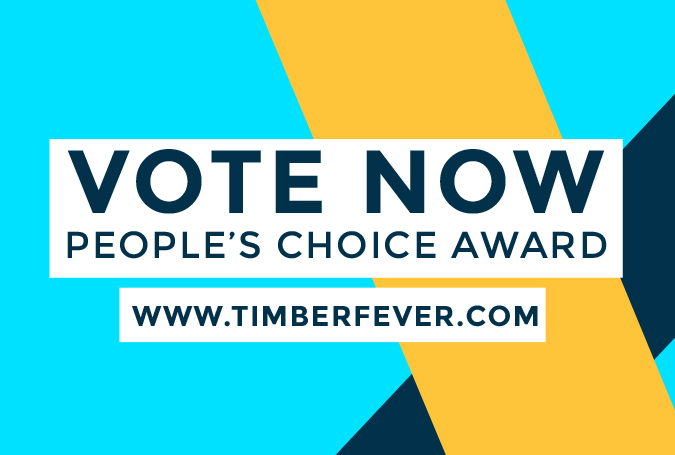 Online voting for the People’s Choice Award is now open. Click here to cast your vote.